Baguio City is a highly-urbanized city and considered as the center of commerce, education, and the seat of government for CAR (Cordillera Administrative Region). 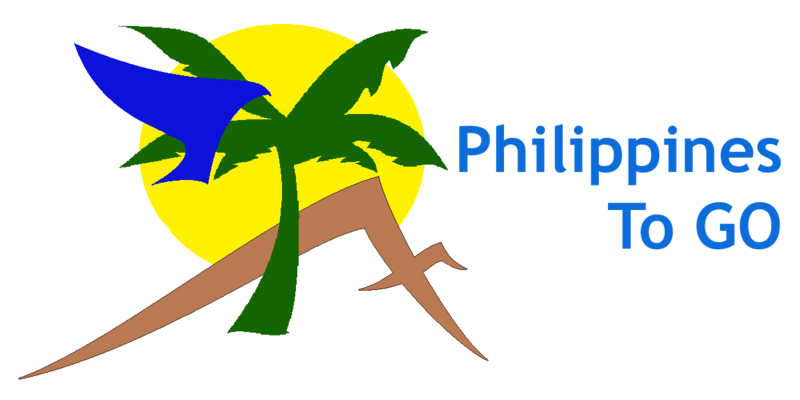 It was established by the Americans in 1900 and incorporated as a chartered city on September 1, 1909 by the Philippine Assembly. The city’s name was derived from the Ibaloi word Bag-iw, which means moss. 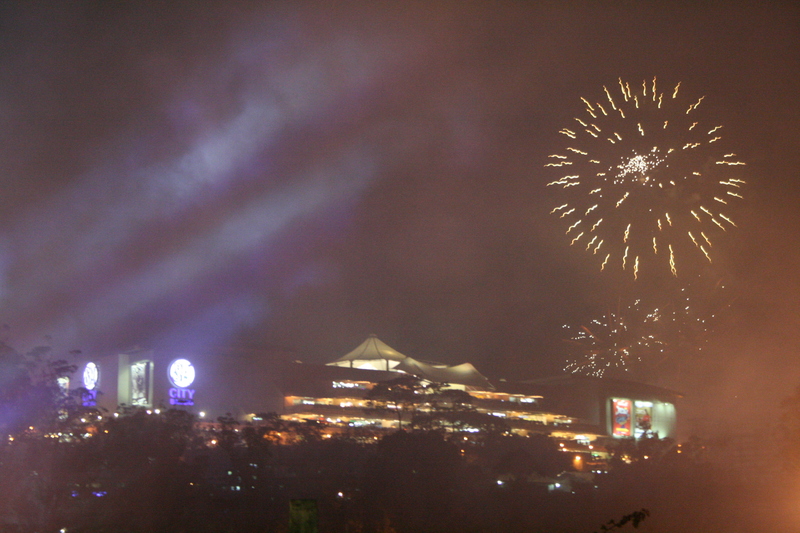 Baguio is an independent city with its own charter and not under the jurisdiction of the Province of Benguet. It is governed by a mayor, a vice mayor, and twelve (12) councilors, and has its own representative in Congress. Due to its year-round cool climate, Baguio is the place to go to escape the heat of the lowlands. The city also features several natural and man-made attractions, which then offer tourists plenty of activities to do. Baguio is mainly inhabited by people from various indigenous tribes, collectively called Igorots, who migrated from different areas of the Cordilleras. The Igorot people are generally nice, warm, and have a strong affinity in their heritage. Soon, migrants from the lowlands as well as from other countries have settled in. This makes Baguio considered as a melting pot. 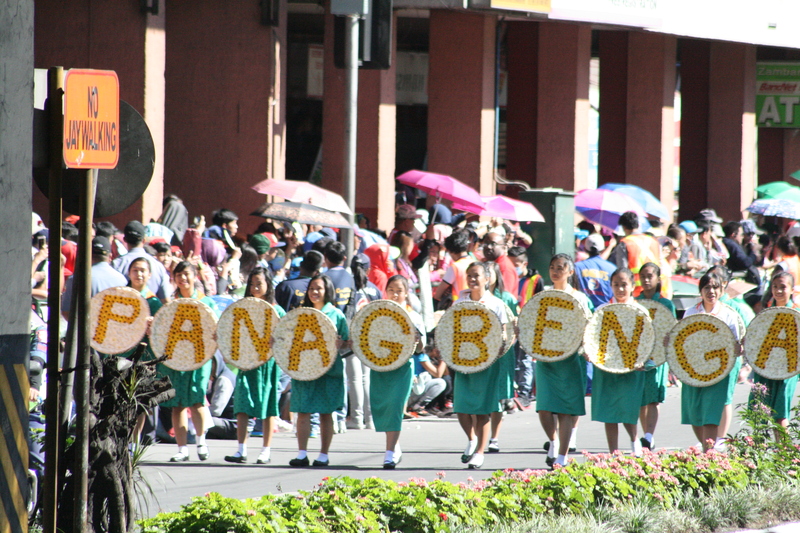 The local languages commonly spoken in Baguio are Ilocano, Ibaloi, Kankana-ey, Ifugao, Tagalog, Kapampangan, and Pangasinan. The locals are also adept in speaking English. On average, Baguio City is 8˚ Celsius cooler compared to the temperature in the lowlands. October to May is considered the dry season and June to September is the wet season. However, many still consider Baguio’s weather to be unpredictable. Cool temperatures are usually recorded from November to February where it can drop to as low as 8˚C. During wet season, Baguio can receive heavy rains sometimes exceeding normal expected amounts of rainfall. Be sure to bring warmers or jackets. They will sure come in handy when visiting Baguio City. 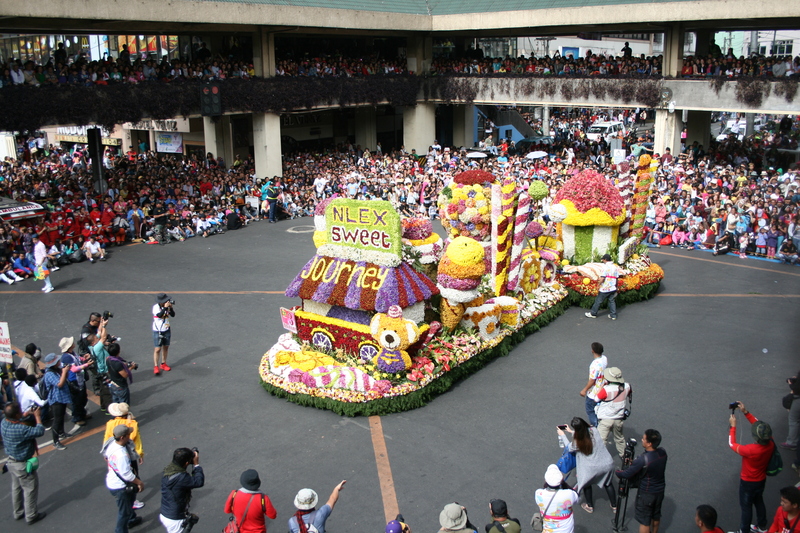 Baguio is a popular place for medical tourism, educational tourism, and eco-tourism. Tourists also flock Baguio to unwind as it has fine and casual dining, world-class golf, museums, art galleries, and shopping malls. The city is also the gateway for those who want to visit its surrounding areas like La Trinidad, Atok, Kabayan, and Ifugao, among others. Daily bus trips going to Baguio are available daily from Manila terminals. Public or private transport can either take Kennon Road, Marcos Highway (Ben Palispis Highway), or Naguilian Road (Quirino Highway). With the establishment of TPLEX (Tarlac-Pangasinan-La Union Expressway), trip from Manila to Baguio can only take around 4-5 hours from the usual 6-8 hours. Light or private aircraft can use the Loakan Airport, which takes around 45 minutes to an hour from Manila. ©2015-2019 Philippines To GO. All Rights Reserved. Mobile-responsive version. Hand-crafted with care by VoltSoft Web.